Listen to our recorded podcast on certification and its impact on the professionalization of IT and skills management, or read the transcript. 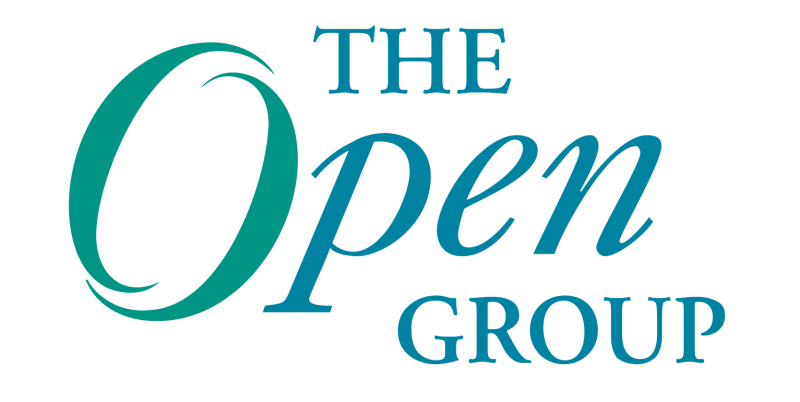 This podcast was recorded by Dana Gardner of Interarbor Solutions in conjunction with The Open Group Conference, Austin 2011. The fast adoption of TOGAF 9 and demand for its certification program by architecture professionals and their employers is indicative of the value to be gained from trusted, globally accepted standards supported through certification.